Dentist cost in Vancouver varies depending on many factors. 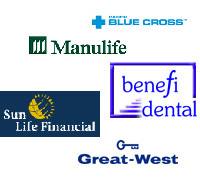 Every year, British Columbia Dental association publish a recommended fee guide which is followed by most dental insurance companies. There are over 1400 codes and procedures and while not all dentists follow these codes and are free to charge more than recommended fee guide, our dental office in Yaletown follow this fee guide to keep the cost of dental treatment to our patients affordable. 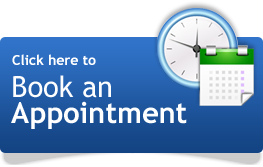 While we use state of the art technology and offer the best quality dentistry to our patients, we have Direct Billing setup with most Dental Insurance companies so you do not have to send claims to your insurance company or wait for payments. As a complimentary service, we do all the paper works for you. Patients are responsible only for any deductible, co-payment or any amount not covered by their plan. We have direct billing set up with UBC and SFU students plans offerd by UBC, SFU and many other institutions . We accept cash, Interac, Visa and Master card. If you are collecting points on your credit card, you may choose to pay by credit card and to get reimbursed by your insurance company.